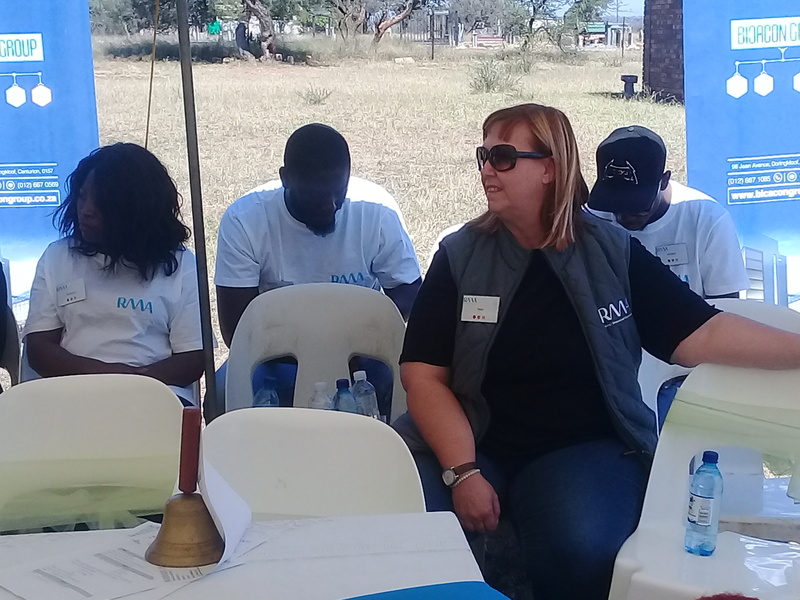 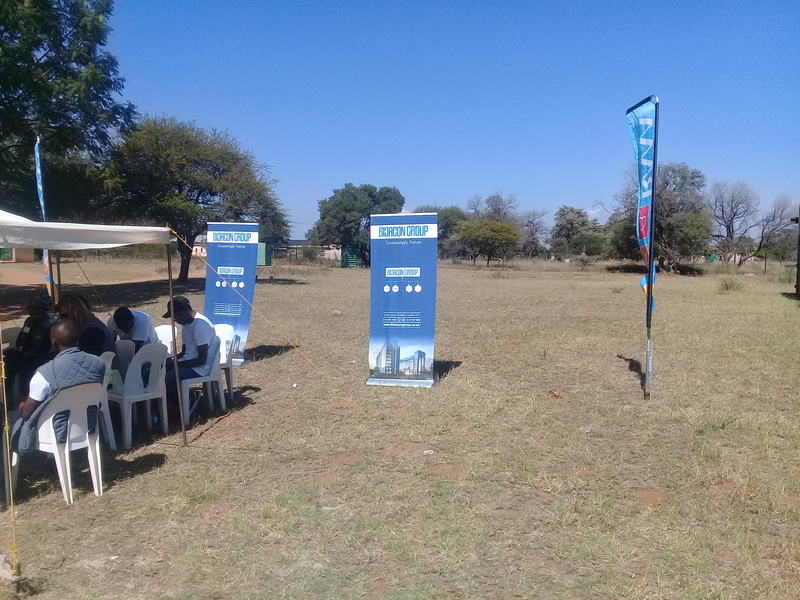 The event took place on the 4th May in Moutse West Village, Grobblersdal. 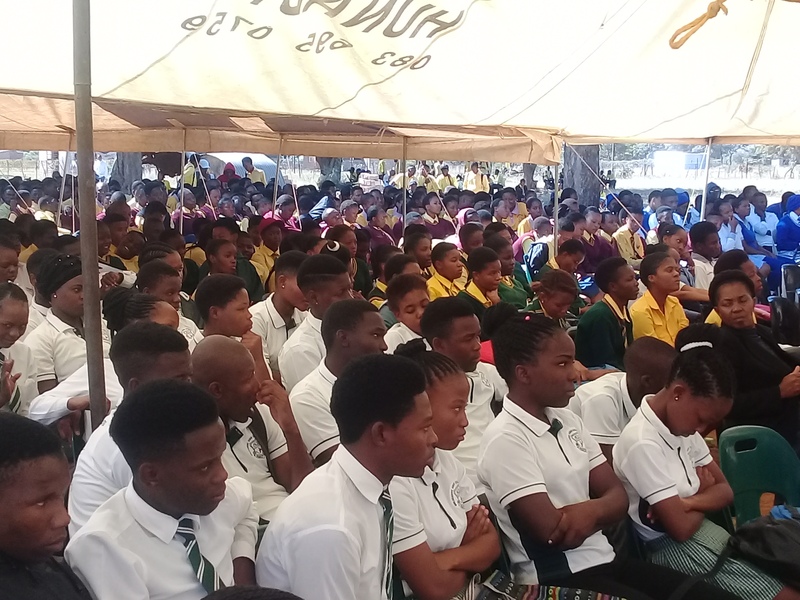 Spearheaded by Mabake Secondary School and Makalakanye Primary School. 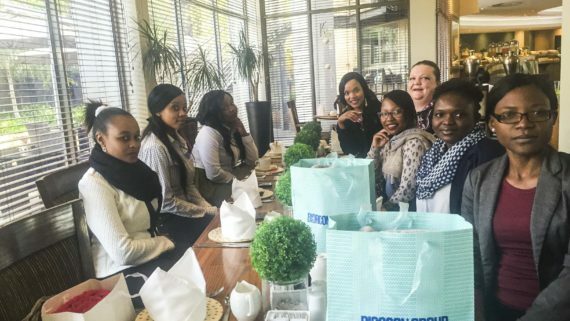 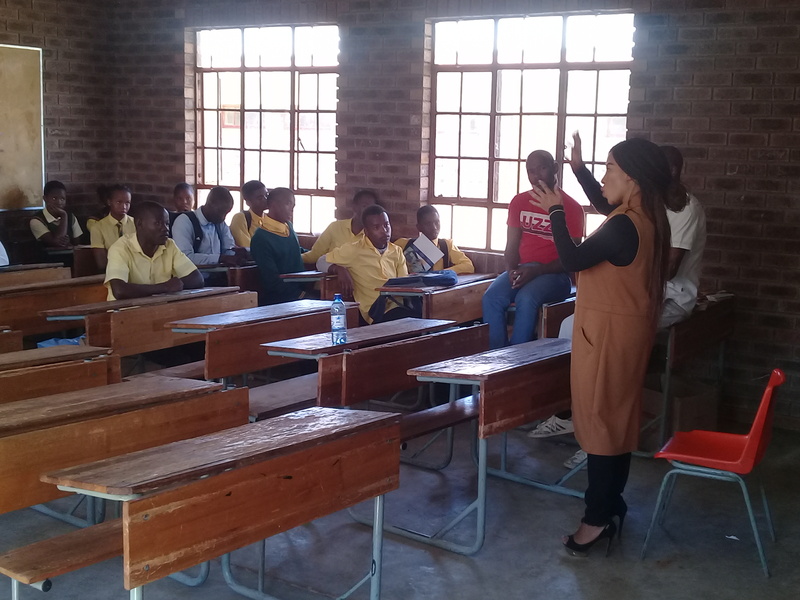 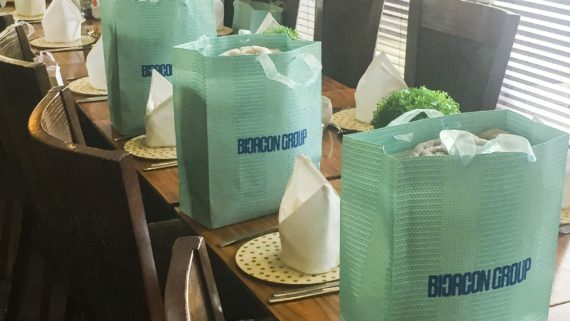 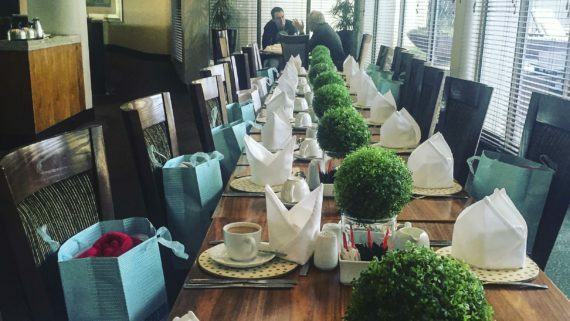 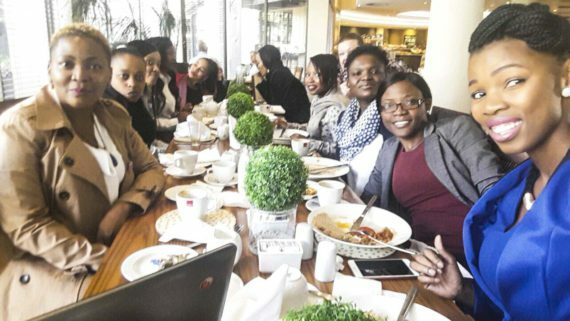 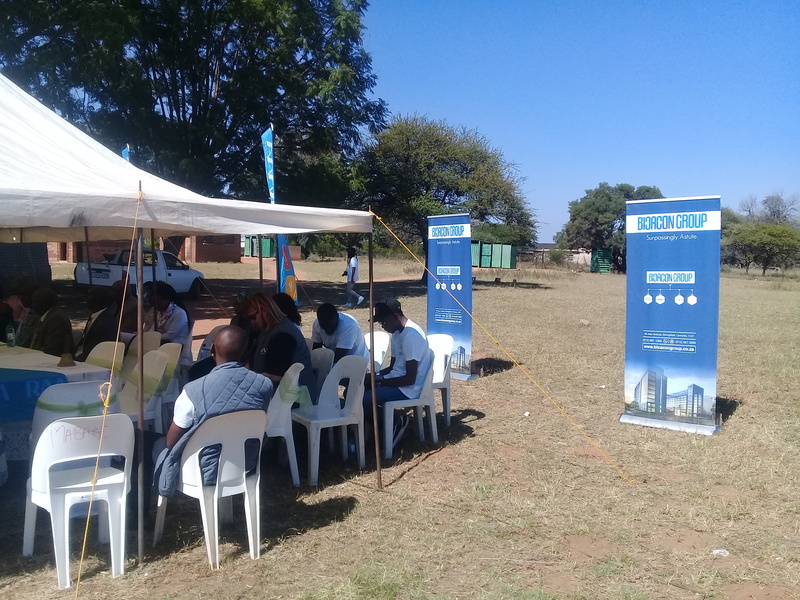 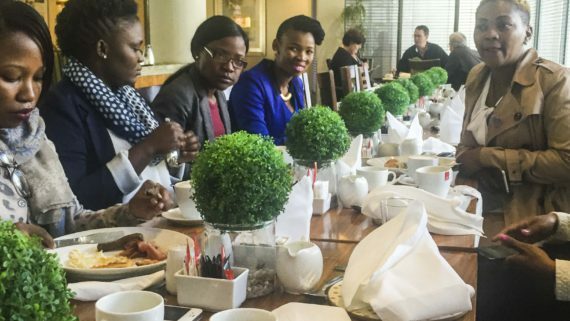 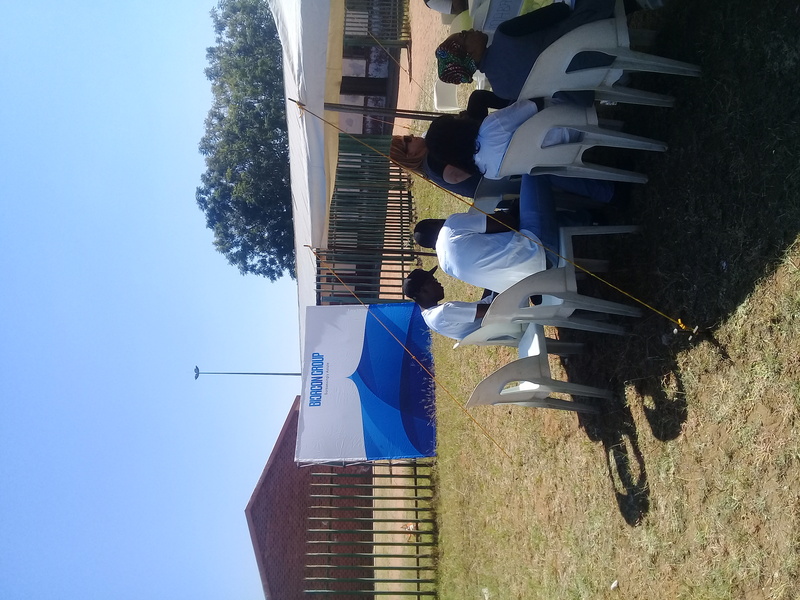 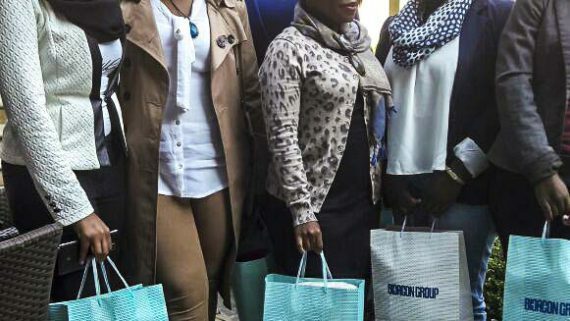 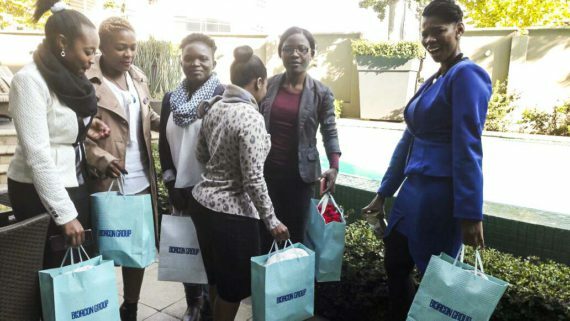 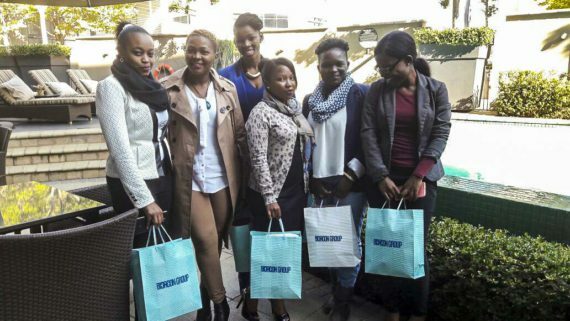 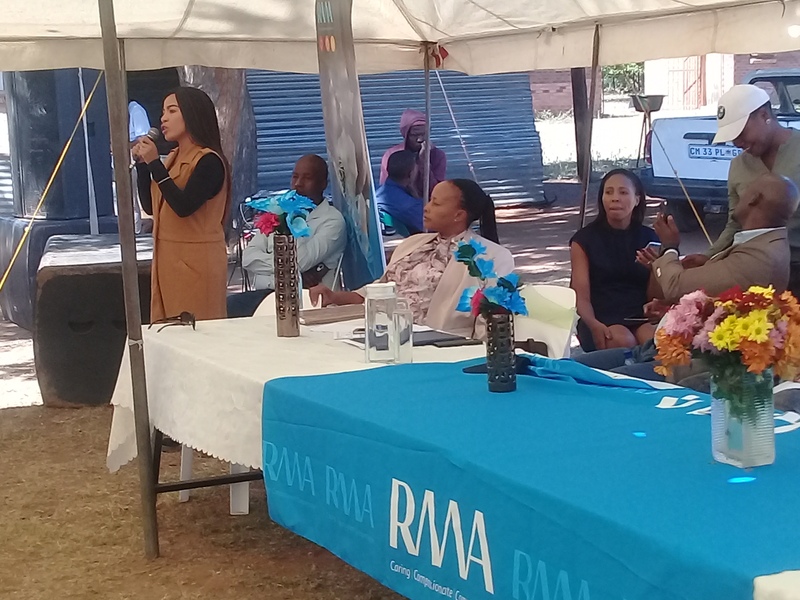 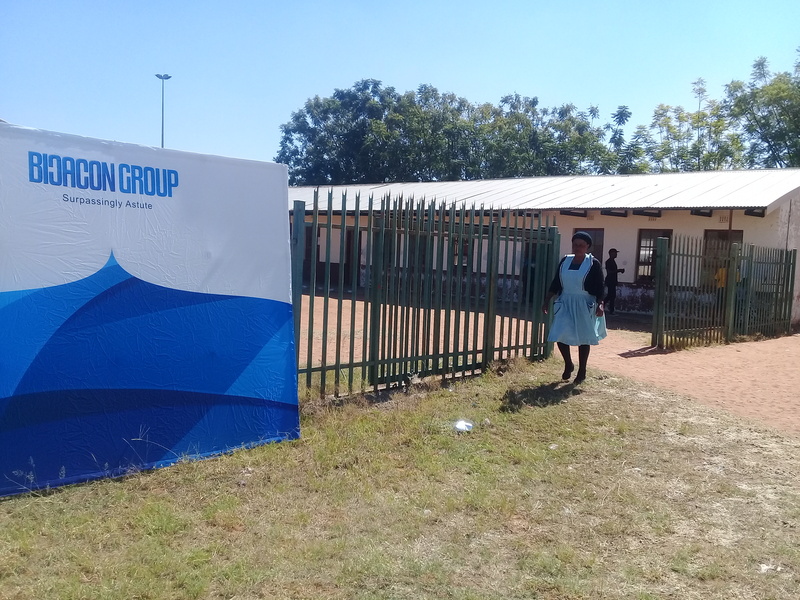 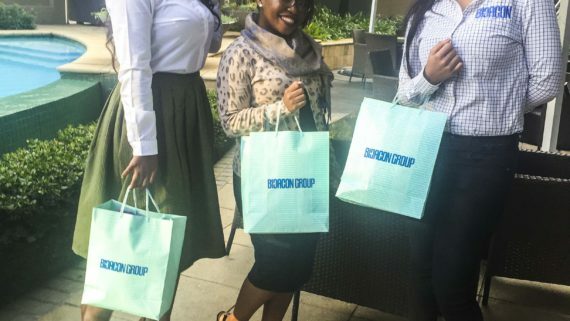 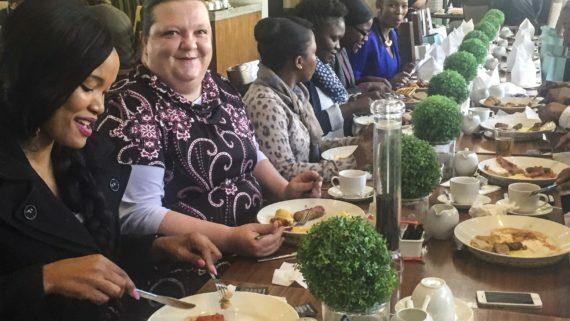 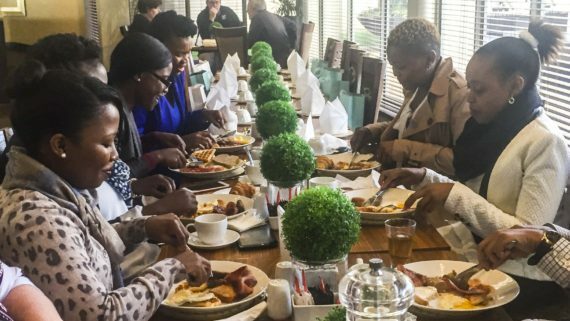 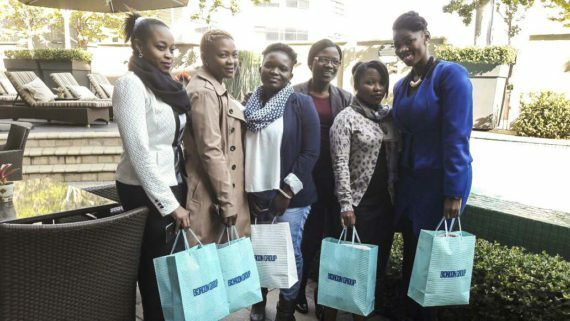 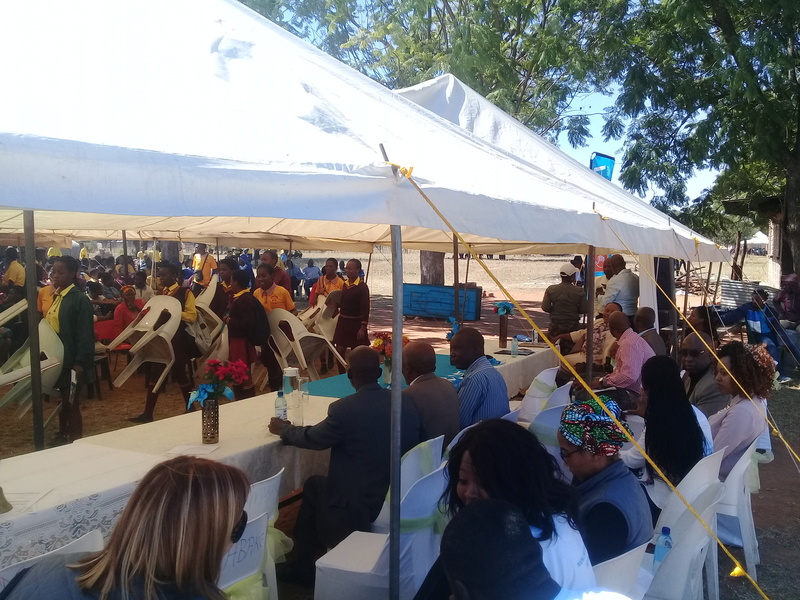 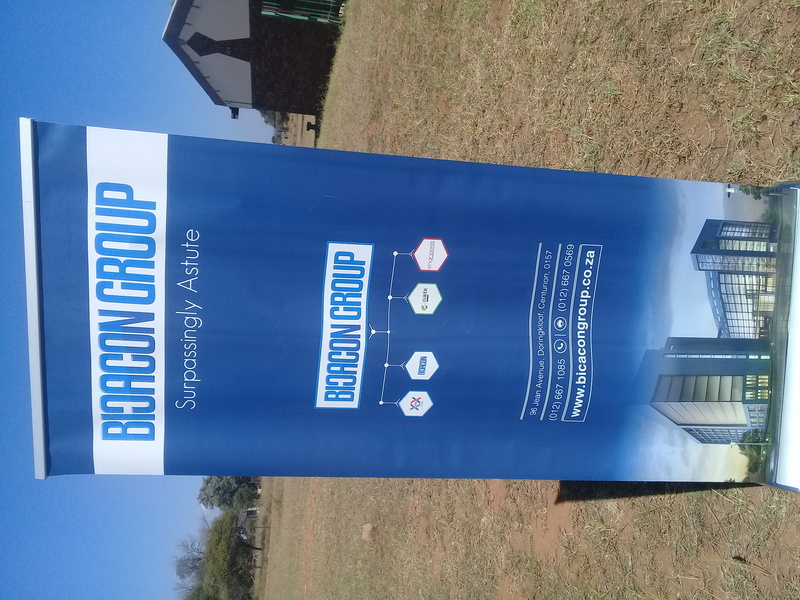 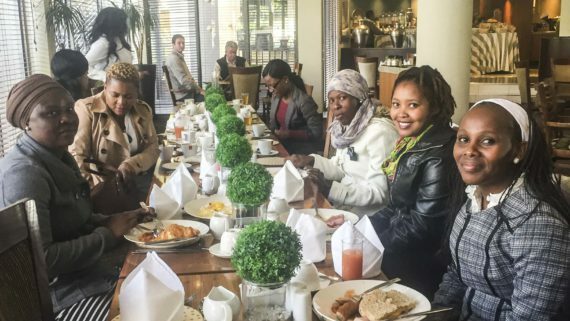 Bicacon Group was invited to donate towards the event and formed part of the professionals that imparted knowledge to the learners in terms of career path coaching and the learnership programme opportunities. 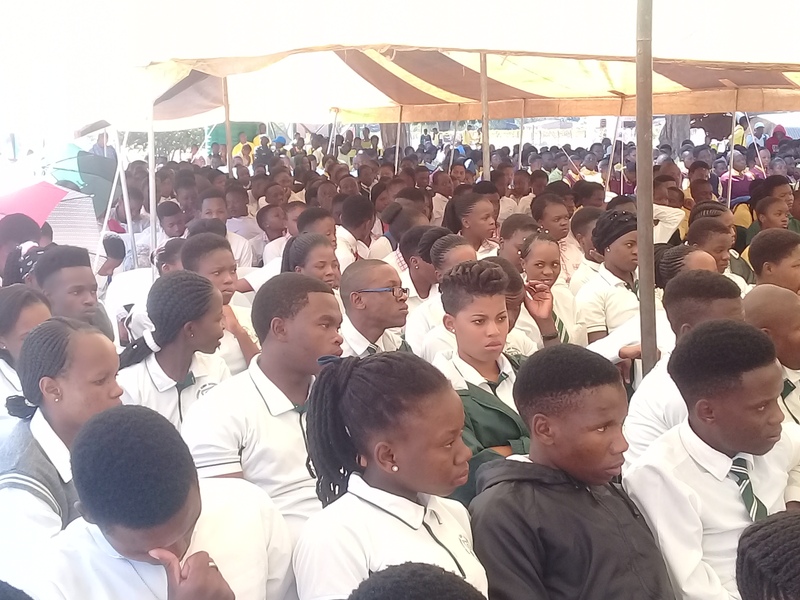 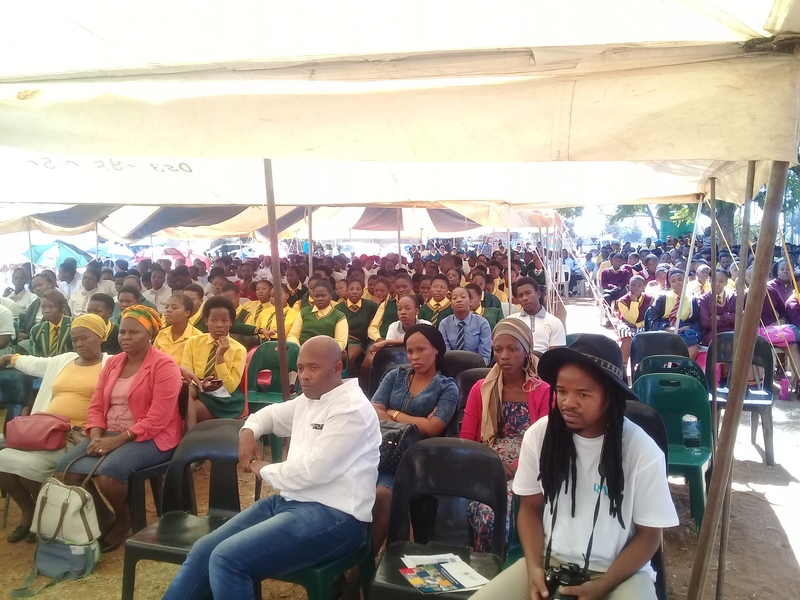 The event was a success and it was attended by ±1800 learners from different schools within the village. 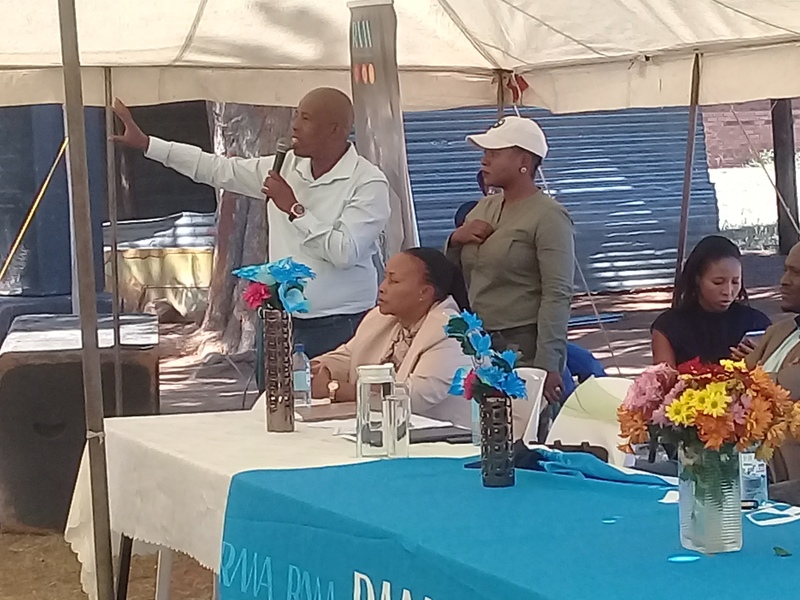 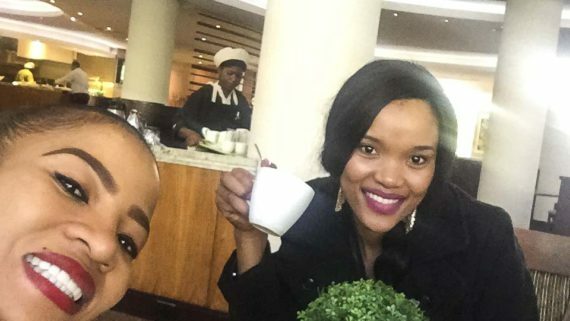 The event was covered by Moutse FM.